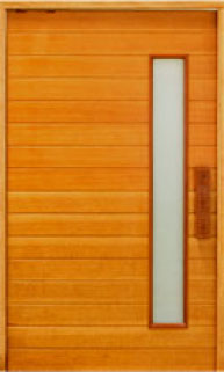 A single, oversized door has rapidly risen up to become a trend in modern architecturally designed homes. 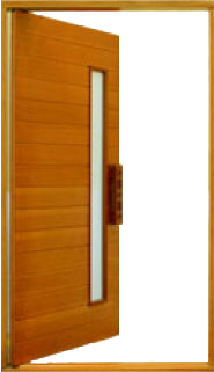 The extra width and weight of a pivot door requires unique construction: a common hinge on the sides of the door is simply no longer suitable to the overall build. 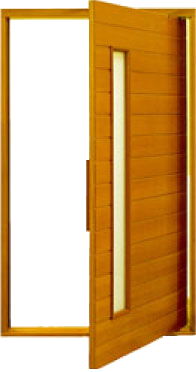 Kayu Permata’s pivot door system allows for gentle operation of the door. Hence, Not only the center load of the door is moved functionally. The very different appearance on how it works, create a sense of style and uniqueness to your home.